Christmas fervor is in the air! Gifts, Santa, shopping and plum cakes are the things we all are excited about. As most of the Christmas stuff is being purchased online there is a hidden fear of losing our privacy and personal identity with this festal exhilaration. 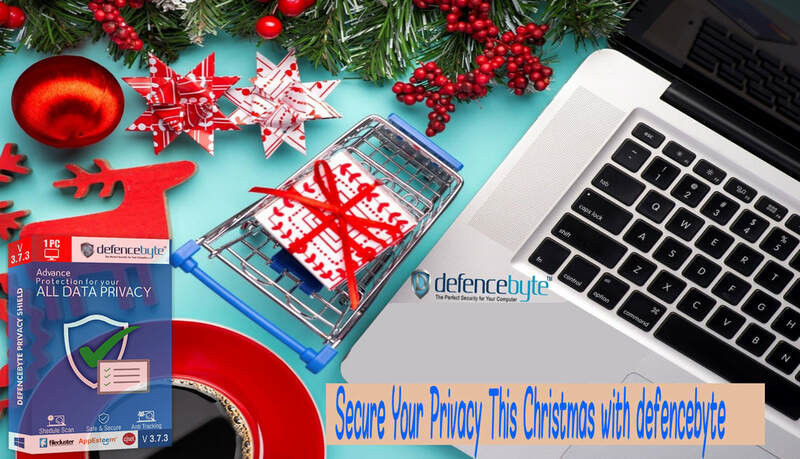 In such a scenario Data Privacy Shield software can come up to be the best gift one could ask for.